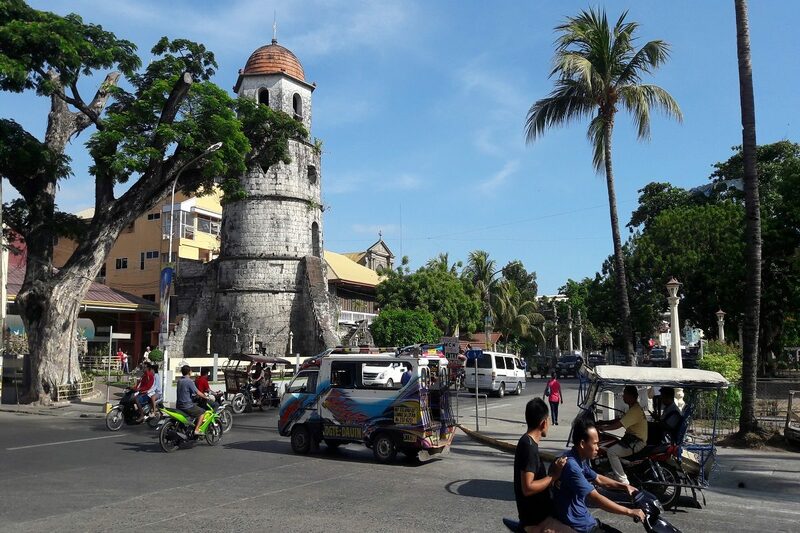 Department of Education (DepEd) Secretary Leonor Magtolis-Briones has announced the official selection of Dumaguete City as host in the annual games of Association of Southeast Asian Nations on July or August 2020. This sporting event among secondary school athletes is an international tournament that involves eleven countries possibly to include delegations from New Zealand or Australia. Briones said that she was pleased of the positive response of both Governor Roel Degamo and Mayor Felipe Antonio Remollo to host the 11th edition of the annual ASEAN School Games also known as “Youth SEA Games” and sought the support and cooperation of the neighboring provinces and cities in Central Visayas considering that these student-athletes can be tourists even during the games or after that. Mayor Remollo and Governor Degamo will soon assemble a team along with the DepEd to ensure smooth preparation of the venues, programs and accommodations, including the upgrading of the sports facilities and venues to meet international tournament standards. Deped Secretary Briones stressed that the ASEAN School Games is an opportunity for our student athletes to meet a diverse group of their young counterparts representing 10 other countries from 4 major religions: Christianity, Islam, Buddhism and Hinduism. Hence, she asked all stakeholders to come together and help put up a grand display and best show that Region 7 can offer for the thousands of international visitors. Hosting this international sporting event will further solidify Dumaguete City’s reputation as the sports tourism destination of choice in this part of the country. Among the sports to be played in next year’s ASEAN School Games are: athletics, basketball, badminton, sepak takraw, swimming, table tennis, volleyball, gymnastics and tennis. Dumaguete City has received an award as the Sports Organizer of the Year and Runner-up as Tourism Destination of the year for hosting major sports activities this year. The accolade was presented by major stakeholders of the country’s sports and tourism industries such as the Philippine Amusement and Gaming Corporation, SELRAHCO Management and Consultancy Services, Plan Bravo Primetime Group and Sports Tourism Forum in Manila. This 2nd Sports Tourism Awards celebrates the synergy of sports and tourism to promote economic activity not only in Mega Manila but also in the countryside. Mayor Felipe Antonio Remollo led the City contingent to the awards night with Councilors Manuel Arbon, Karissa Tolentino Maxino, Michael Bandal, Assistant City Administrator Dr. Dinno Depositario, City Tourism Officer Jacqueline Veloso Antonio and City Sports Coordinator Ike Xavier Villaflores. The award is given to different entities and agencies in recognition for their creative, innovative and professional organizations engaged in promoting tourism through sports. Dumaguete City won the race for the Sports Tourism Organizer of the Year with a series of successful hosting of major national, international and local sports events which include National University Games in three straight years, Dumaguete Dragon Boat Race (regional and international), Little League (Baseball, softball) Philippine and Visayas region series, International Handball Tournament, Children’s Games, Batang Pinoy (Visayas Leg), Regional Meet, Dumaguete Triathlon (Regional) and Beach Volleyball Republic. The city has been selected as host of the Central Visayas Regional Athletics Association Meet, Private School Athletic Association Meet and the exhibition game between Ateneo and La Salle slated on February 2019.